There are several types of bridges. You and West Orange, NJ dentist Dr. Lucy Slutsky will discuss the best options for your particular case. The “traditional bridge” is the most popular type and is usually made of porcelain fused to metal. 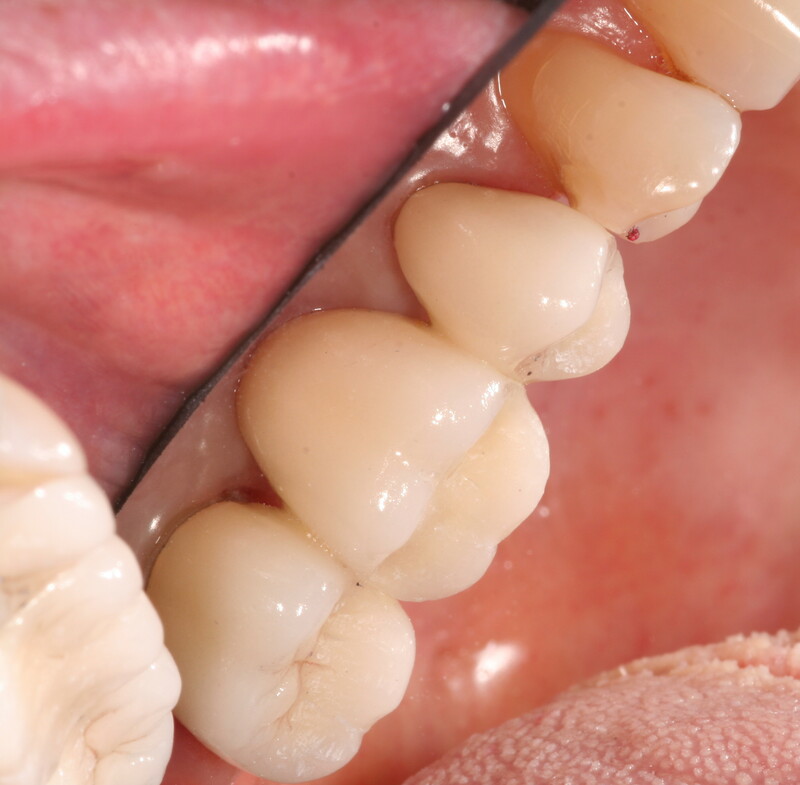 Porcelain fixed bridges are most popular because they resemble your natural teeth. 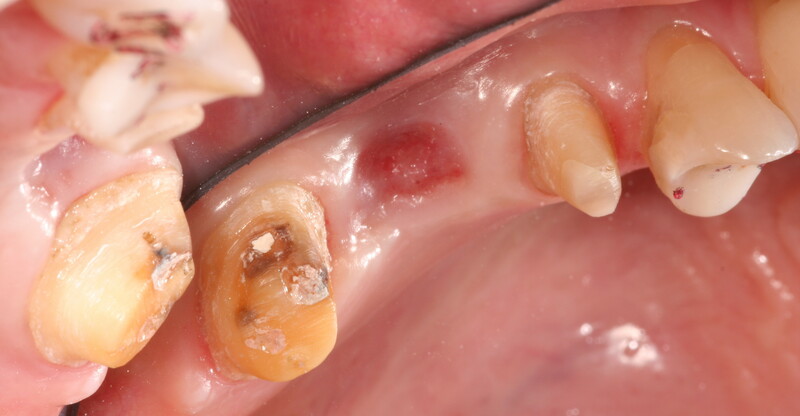 This type of bridge consists to two crowns that go over two anchoring teeth (abutment teeth) and are attached to pontics (artificial teeth), filling the gap created by one or more missing teeth. You will receive care instructions at the conclusion of your treatment in our West Orange dental office. Proper brushing, flossing and regular dental visits will aid in the life of your new permanent bridge.